This article was published in the Escape Artist Weekly Newsletter on March 29, 2019. If you would like to subscribe to the newsletter, please click here. One of our favorite topics here at Escape Artist is residency around the world. Many of our team members and experts are well-versed in seeking second residency, whether it be via investment or for the travel perks. At the Escape Artist Conference, I detailed my experiences earning Portuguese residency and the advantages of traveling in Europe. Rachel Jensen shared her experiences gaining Panamanian residence and Mike Cobb is always willing to express how much he loves living in Nicaragua with his family. This week, I want to remind our readers of all the amazing tools we have regarding residency around the world. Here, I have gathered some of our very favorite expat destinations. In this post, I’ll be focused on how to get residency in Belize. In my opinion, the best two second-residency programs are Belize and Panama. If you want a laid back beach vibe, then you should consider residency in Belize. If you want a big city life or to operate a business abroad with a number of employees, consider Panama City. I’ve been writing about how to get residency and a second passport from a foreign jurisdiction for quite some time now, and what I have learned is that every person has a different… Read more. Obtaining Costa Rica residency is possible through a variety of options. It all comes down to what kind of lifestyle you’re after. You can choose the program that best suits your needs, under the Pensionado Program, the Rentista Program, or through a $200,000 investment into Costa Rican infrastructure. With a low cost of living and affordable real estate market, Costa Rica residency… Read more. Most offshore jurisdictions offer a residency-by-investment program, and Costa Rica is no exception. So much so that the phrase “money talks” should be changed to “money buys nationality.” Every residency-by-investment program is different, and what you obtain from your investment is not always the same. Here’s what you need to know about Costa Rica’s residency… Read more. There are many reasons to get residency in a foreign country. It opens up many financial doors, such as banking. It allows one to spend large amounts of time in a second country, even setting up a second home. Many Americans are looking to obtain second, or even third, residencies to be used as “escape pads.” With the turbulent political and economic nature of the United States nowadays, having an escape pad, somewhere to run to if the need should ever arise, is nothing less than a way to… Read more. You will find many places around the world where Americans are flocking to go live and retire. The good thing about this recent trend of Americans living outside the United States is that there are a lot of options to choose from. When you are researching the best places around the world, you don’t have to… Read more. As continental Europe’s westernmost nation and most convenient access point to North America, Portugal has so much to offer the modern expat looking to move or retire abroad. From the thousand-year-old history to incredible sights, architecture, cuisine, and climate, it’s no wonder that Portugal is becoming a hotspot for international travel and immigration. Couple this with an opportunistic residency program, global safety, and a low cost of living, and moving abroad to Portugal might just… Read more. 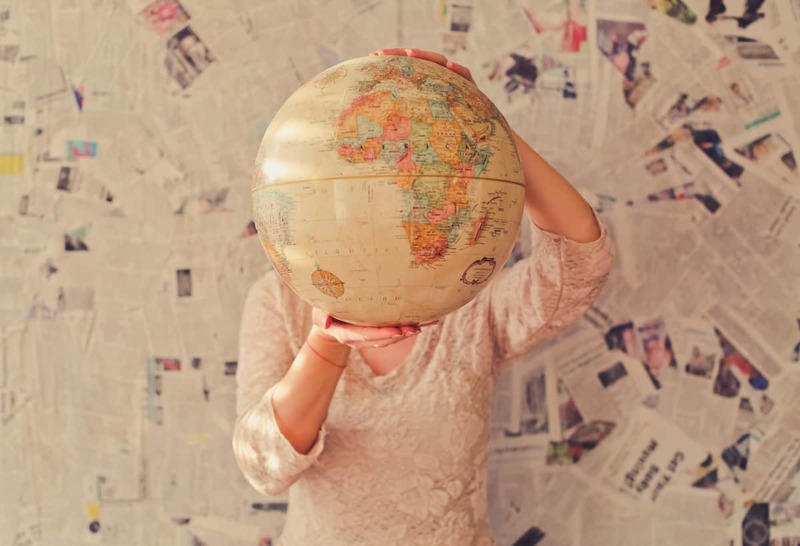 If you don’t know where you want to move exactly but want a quick look at residency options around the world, we have the resource for you. On our Residency by Country page, you can compare residency options in many of our favorite expat destinations. “Living, working, and studying abroad can be a life-changing experience. Engaging in a new culture, learning a new language, trying new foods, and seeing what a new country has to offer can open up so many possibilities. Unfortunately, one cannot just pack a bag, book a flight, and head abroad and decide to live there. There are many legal and financial steps that may need to take place to live abroad. Depending on how long you plan on staying, and what you will be doing while you are there, there are different obligations you will need to adhere to. Since the first two Escape Artist Conferences were such a success, our team is already getting excited for the next one. 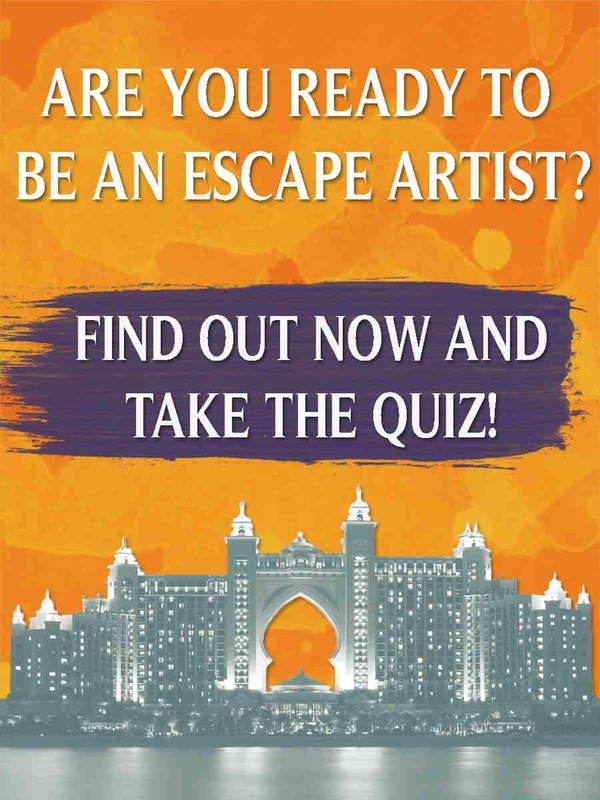 If you are ready to join us at our next Escape Artist Conference, we are planning on having the next event at the end of June 2019. If you want up-to-date information on the next conference, fill out this survey and have a hand in planning what we cover at the next event! Although finding legitimate ways to reduce taxation is a smart strategy, it should all remain legal. However, sometimes it’s tough to know how to be fully compliant. 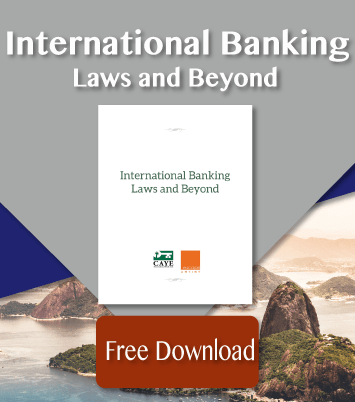 Whether you live overseas, have an offshore bank account, or run an international business, here are some of the top tips in these areas to ensure compliance in all areas of personal and… Read more. Whether you are a complete beginner when it comes to international banking or you’re an experienced investor on a global scale, you know that one rule reigns supreme: diversify, diversify, diversify! The best way to reduce your vulnerability and see stable, steady growth and asset protection is to diversify how and where you store your assets. Although diversification is a buzzword in the world of finance, some lack concrete strategies to follow in order to achieve diversification. This is why it’s important to… Read more. The second you begin accumulating any real wealth, you enter yourself into what is essentially a high-stakes game of roulette. Every time you roll the dice on a new entrepreneurial venture or investment, you increase the odds of losing a sizeable chunk of your assets. Whether those losses come via tax disputes, contractual breaches, and workplace litigation or a massive divorce settlement is immaterial. The fact is that, at some point, your hard-earned money is going to… Read more. As far as unwinding and truly traveling the world, you can’t beat a shoreline holiday. There’s something about the ocean, sun, and sand that drives our considerations from the world and lets us truly relax away from work and the everyday disturbances of life. If you’re arranging a beach getaway, a cottage, villa, or apartment is the perfect way to have a sumptuous escape, no matter your budget. If you pick one of the following extraordinary travel destinations, you’ll get the opportunity to… Read more.